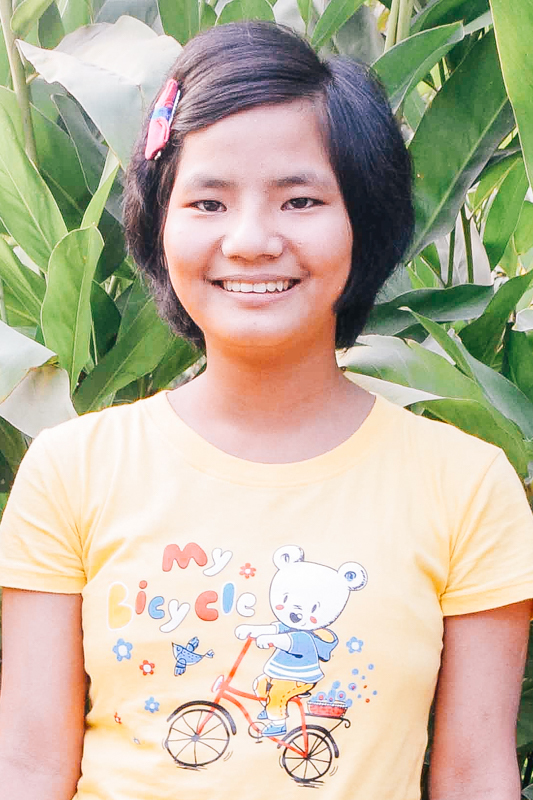 Meet Nankham, who is in our transitional program and is awaiting a sponsor to ensure her continued care. Since coming into the program, we’ve discovered that she enjoys spending time with friends and playing group games. 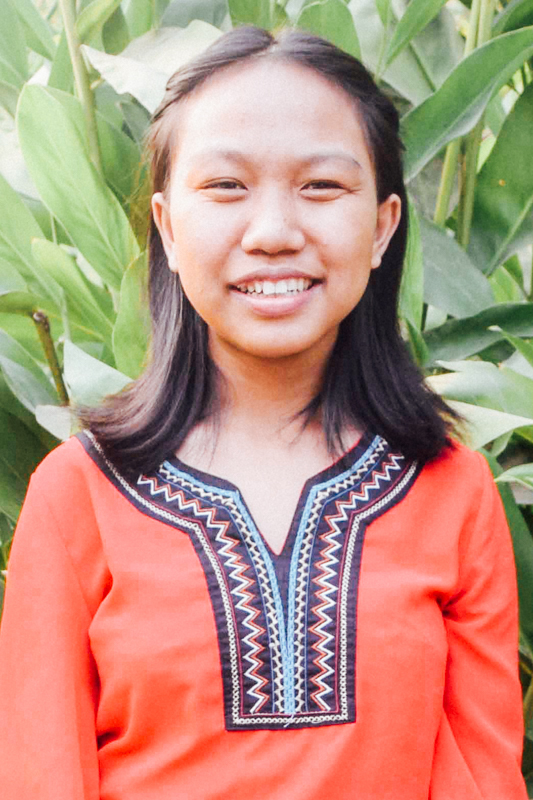 With help and support from new classmates and orphan home staff, Nankham is now studying in 3rd grade and says her favorite subjects are English and Myanmar. 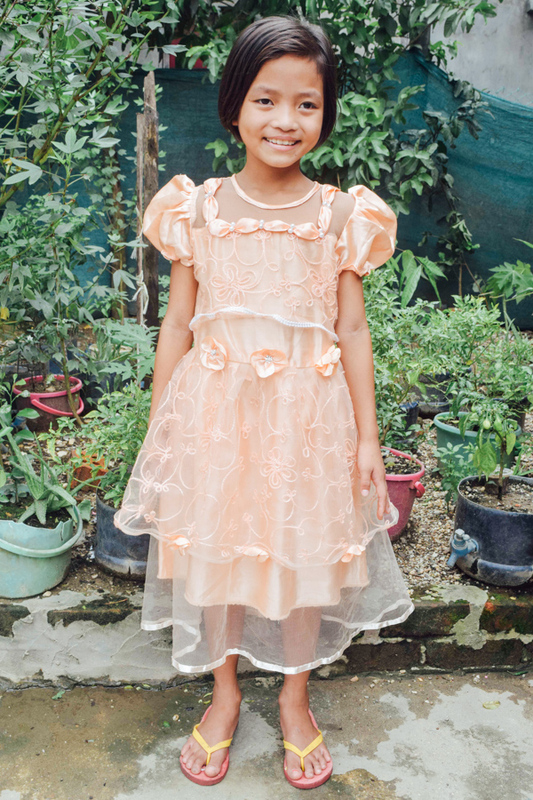 Your sponsorship of Nankham will underwrite her expenses, providing for her continued education, rehabilitation, access to nutritious meals and clean water, medical care, and the opportunity to grow in a loving family environment. When you become a sponsor, we provide you with a private blog through which you can communicate with Nankham, view current photos, and receive updates of her experiences and growth. You can bring tremendous joy to Nankham through your messages of encouragement, love, and support. 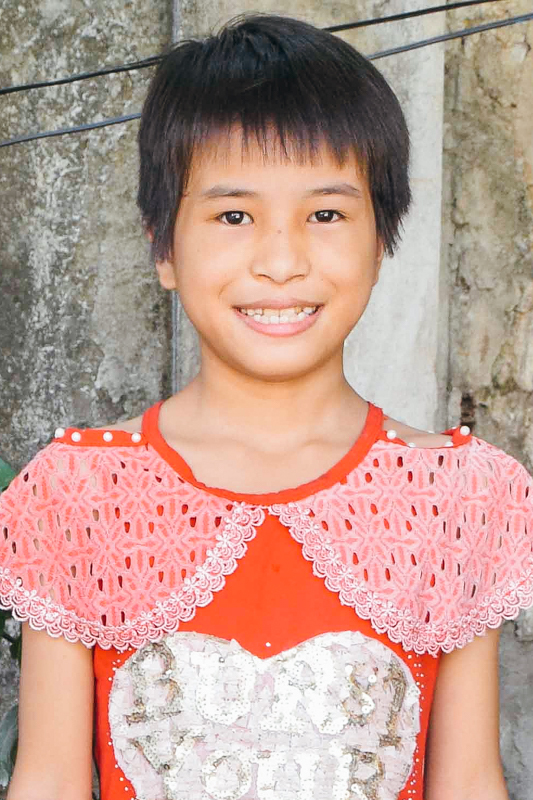 For the kids at our orphan homes, getting sponsored is a big deal- could you make Nankham’s wish come true?